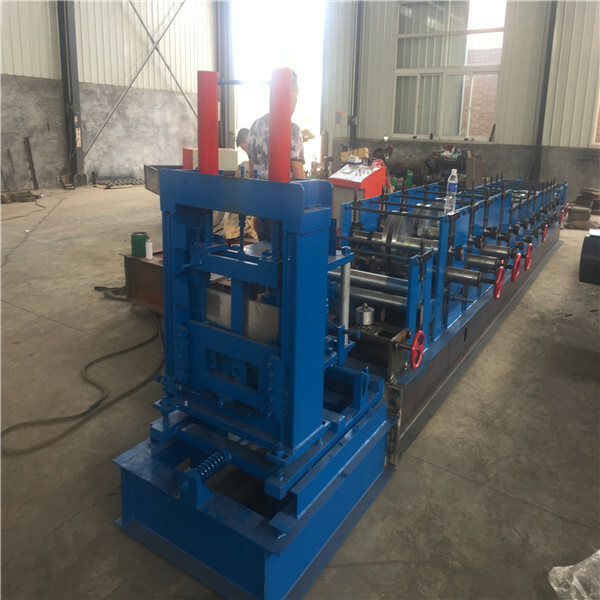 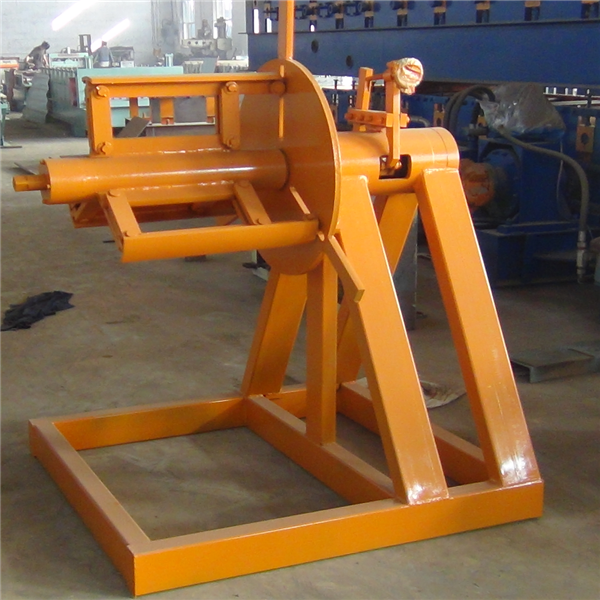 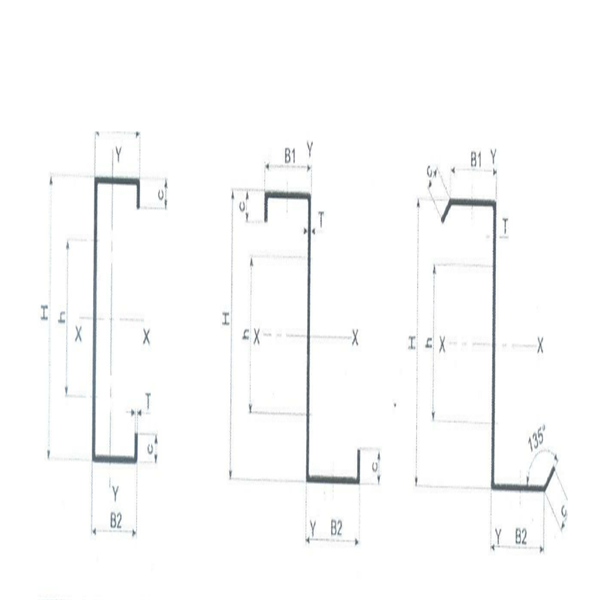 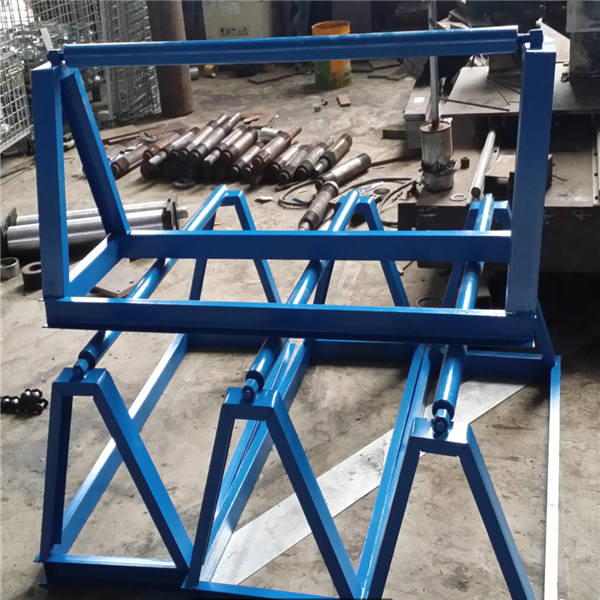 Our c and z shape purlin machine is sold all over the world, including North America, South America, Asia, Africa, Australia and Europe, we have many years of experience in exporting, and the needs of different customers are well awared, we have an excellent trade team will respond to your questions in a short time, designer will provide better designs as your request. 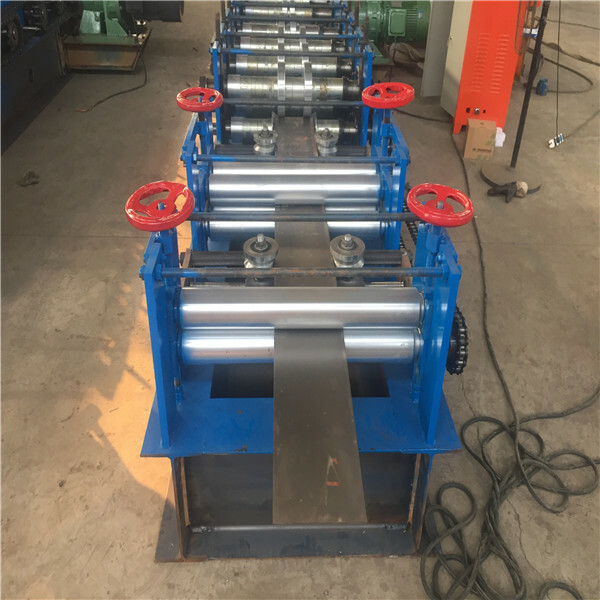 We provide a large number of customers with a satisfactory solution, and has established long-term relations of cooperation. 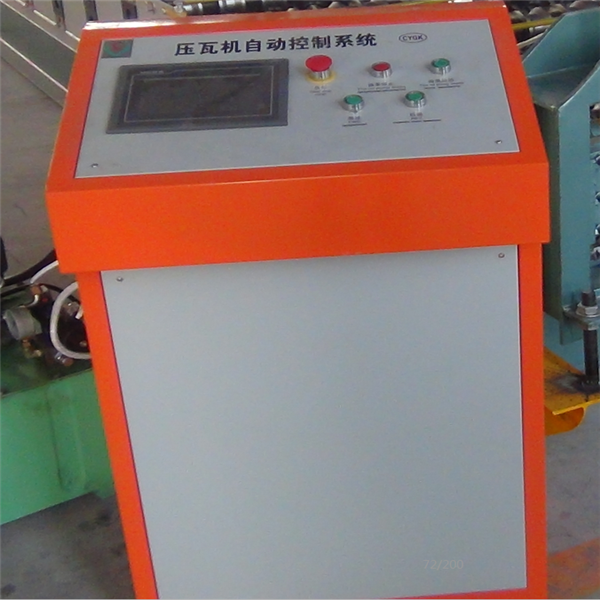 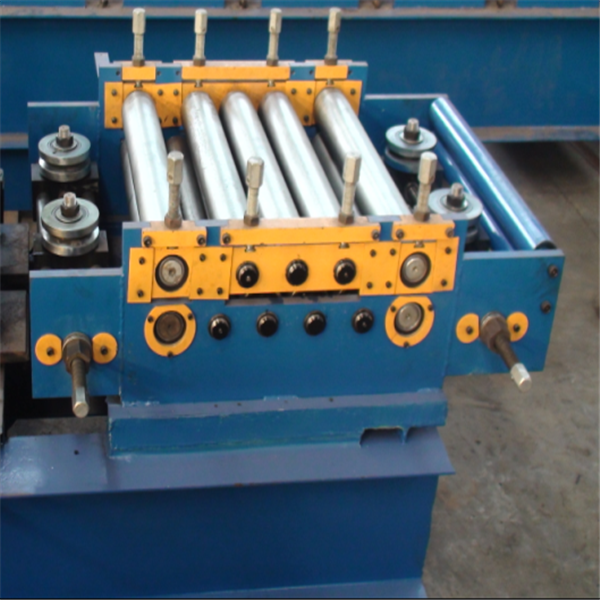 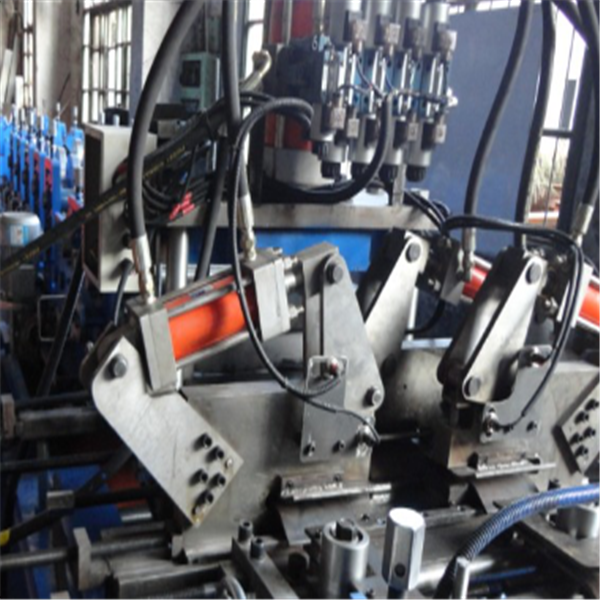 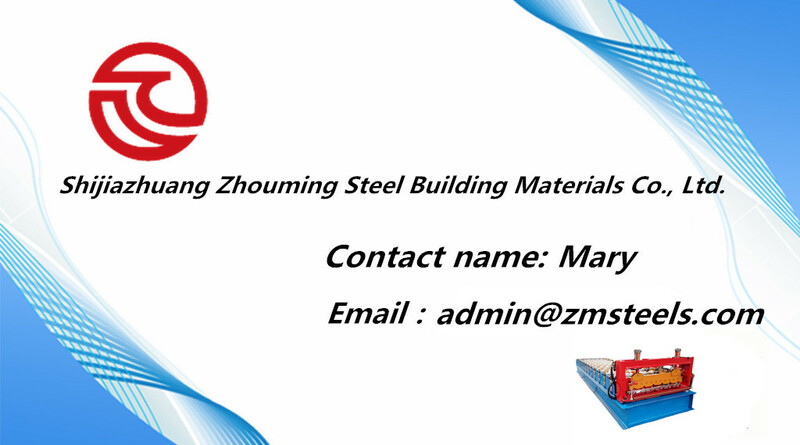 Any interest in our roll forming machines, please contact with us at any time.